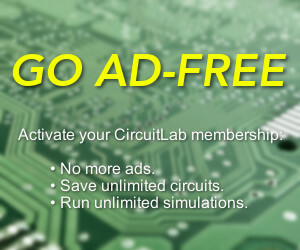 Hi CircuitLab, The IEC symbol for Inductor in CircuitLab is Obsolete - for reference only. I would like the applicable symbol from IEC as a option. The symbol for a Inductor is four half-circles. Please see IEC 60617 - Graphical Symbols for Diagrams. The inductor has Identity number S00583.